Two-way communication, adrenaline-fueled stress and an assortment of different creative possibilities are just a few of the essentials for the four choreographers who will participate in the competition part of Repertory Dance Theatre’s Regalia (RDT), the company’s largest annual fundraiser. It is not a setting that is comfortable or typical for any professional choreographer, who normally might have anywhere from 30 to 60 hours of rehearsal time to set a new work. For Regalia, they will have just four and one-half hours to create and set a new work for a group of dancers they will meet for the first time. On Feb. 9 – that same day — the four new works will be presented by RDT and other Salt Lake City area dancers at an 8 p.m. performance in the Jeanne Wagner Theatre of the Rose Wagner Performing Arts Center in downtown Salt Lake City. The prize is a commission to create a complete work in the 2019-20 season, decided as audience members will “vote with their wallets” using paddles to select the winning work. Bryn Cohn, last year’s winner, will have her new work premiered at RDT’s Voices concert in April. Dmitri Peskov says he will approach the event as a “great performance opportunity to Share who I am as an artist.” Like his colleagues, he keeps his strategic tactics of working within a compacted timeline under wraps before the event. “I’ll bring four or five possibilities for ideas,” he adds. A native of Moscow who studied martial arts and ballet, he is the artistic director of Snow College’s Dance Ensemble. In the early 2000s, he lived and worked in Chicago, founding and producing the Spectrum Dances Festival and helped establish the DanceLoop Chicago Company. As an independent artist, he has danced in many venues and genres, including ballet and contemporary dance. 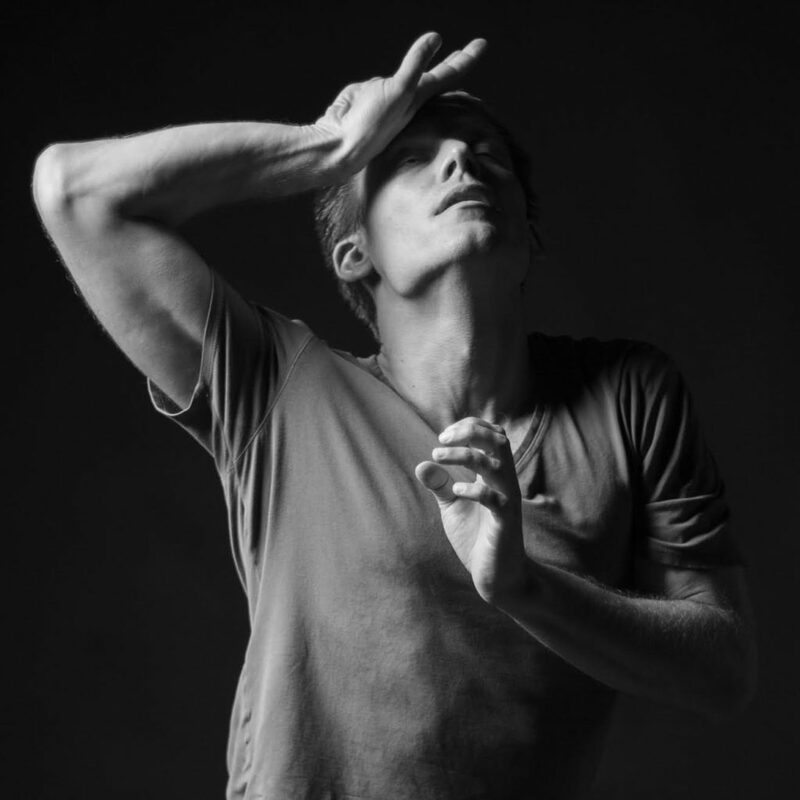 His career is versatile in many aspects — as a teacher, soloist, choreographer and collaborator whose works have been performed across the U.S. and in Russia. Peskov seems like a natural candidate for such a unique competition, given how he has drawn for so many areas of interests throughout his career. His father was a physicist and as a child, Peskov was introduced to books about science. “At dinners that my father hosted for other physicists, I remember hearing their conversations. There was such an intense thirst for knowledge,” he recalls. Versatility in artistic expression also is the hallmark of Nancy Carter, a dancer, choreographer, teacher, body worker and aerial arts performer who came to Salt Lake City 12 years ago from North Carolina. As for Regalia, Carter says, “I have never done a temporal stress like this.” Choreographers traditionally rely on the element of temporal anticipation so that dancers can make the transition to a new movement vocabulary or language and that they coordinate with each other so they can anticipate or predict when a specific move occurs in a piece. 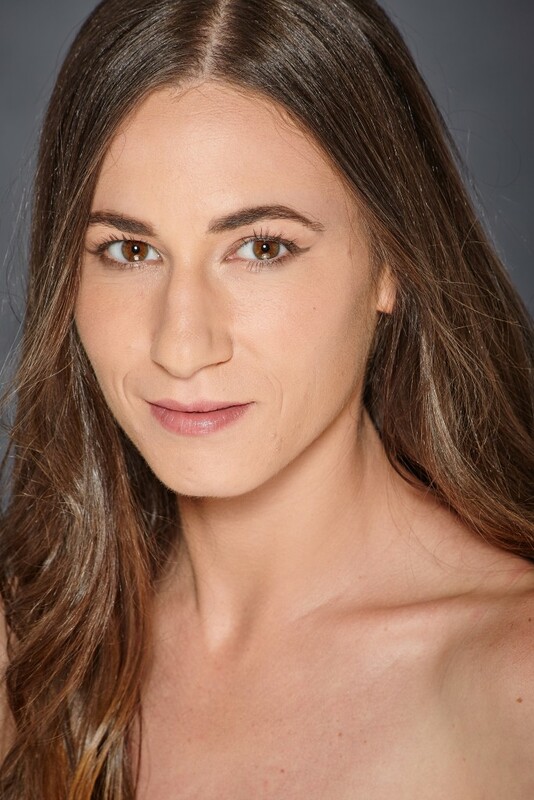 In completing her master of fine arts degree in modern dance at The University of Utah, Carter specialized in Laban Movement Analysis through her studies in integrated movement. Its practice has been used in various settings to document all types of human movement, which has proven especially useful in the performing arts world of dance and theater. One can anticipate the flow of a movement by observing elements of the body, shape and space. Carter says the most critical challenge will be how long does it take to find the body within a work that will be created in less than a half-day. When the clock begins on Saturday, Carter says that she focuses on the dancers’ intelligence not just on their language of physical movement but also on their own emotional connections, expectations and anticipation. 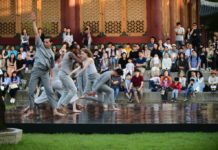 Certainly, contact improvisation can engender trust among the dancers as well as help liberate individual performers about their own fears or hesitations about movement with which they might not be familiar. For nine years, Carter has been with Aerial Arts of Utah, a group that has been featured at the Utah Arts Festival. The ensemble performs dance and trapeze using silk and other material fabrics, as they descend from heights, such as the long tapering crescent arch at the downtown City Library in Salt Lake City. Carter recalls learning new physical sensations – the pendulum-like swing and the feeling of dropping or falling – when she joined the group. The bulk of Carter’s artistic career has been focused on overcoming fear in artistic expression on two fronts. She has expanded her circus arts training with various groups around the country and has specialized in Lyra, Tippy Lyra and bungee. She also enjoys performing doubles work, AcroYoga and movement on stilts. In addition to her circus work, Carter has developed her expertise in dance improvisation with Movement Forum (MoFo) and exhibits her hybrid form dance circus physical theater as Rumble Motion Jawbone. A creative entrepreneur, she operates Rumble Motion Massage and Movement, where she practices massage and movement therapy. For Regalia, she says the process involves the same question asked every day: “How should I go about the day confident in the choices I am making?” She adds that, in this instance, “I can’t afford to be too picky” and “I can’t plan too much because I will not have yet met the dancers.” But, she slso explains that miscommunication in the process always is interesting because it can lead to an unexpected discovery. Choreographers truly are problem solvers, especially if some might prefer to follow an established agenda on a given day. They become mindful of a sudden change, or an awkward moment or an imperfection that mirrors humanity more realistically and beautifully than in the most intricately detailed intentions. In addition to an artist residency at Wasatch Contemporary Dance Company, she joined SALT Contemporary Dance for its 17-2018 season and created works for La Mela, which she collaborated with Stephen Koester to present. 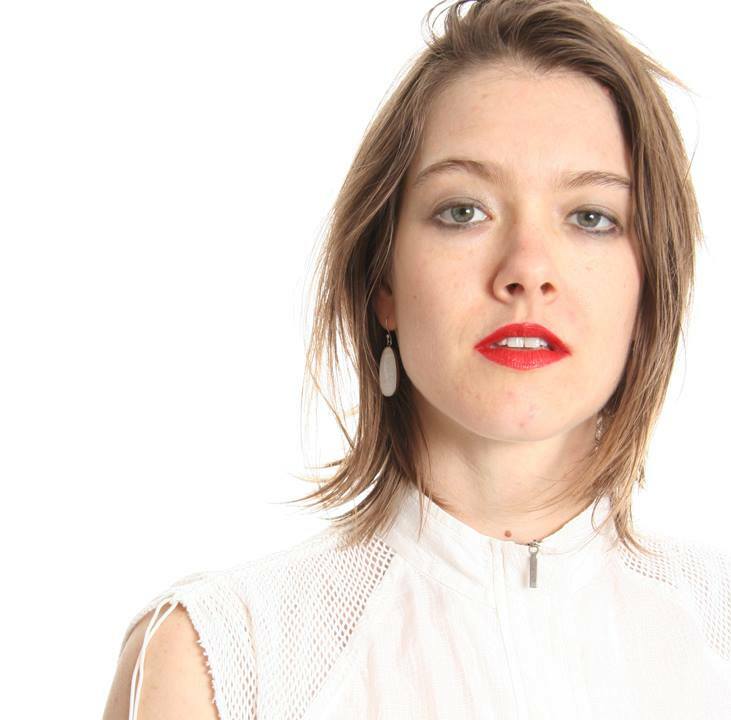 She teaches at Weber State University and is in a creative process working with Salt Lake City-based dance artists for an upcoming work titled Taste. Based in Salt Lake City, Cat Kamrath is a performer, choreographer, filmmaker, and educator, who also completed her master of fine arts degree in modern dance at The University of Utah after earning her bachelor’s degree at Loyola Marymount University. Of the four choreographers, Kamrath is the only one who has experienced the stress of choreographing work in such a short timeframe. “It was in school as an exercise and it was not really a work that I needed to care about,” she recalls, adding that she thought it would never be an experience she would consider doing again. With the stakes obviously much higher at Regalia, Kamrath says that she appreciates the lessons learned from that school assignment and the value of the exercise as seeing the creative process. While to the casual observer it sounds simple enough, that observation can guide the choreographer who does not know beforehand which dancers will be in the studio that going into the challenge with multiple ideas is probably the best suggestion. Like Carter, Kamrath also is certified in Laban Movement, as she pursued the integrated movement studies track in her graduate program. There also are similarities to Peskov’s aesthetic philosophy. A prompt or cue might be one word and how to play upon its multiple meanings. Kamrath finds poems, quotes and other forms of texts as useful raw material to build upon in composing a dance piece. And, given just a few hours, Kamrath says that she listens critically to the dancers so they mutually can find the common ground for the new work. 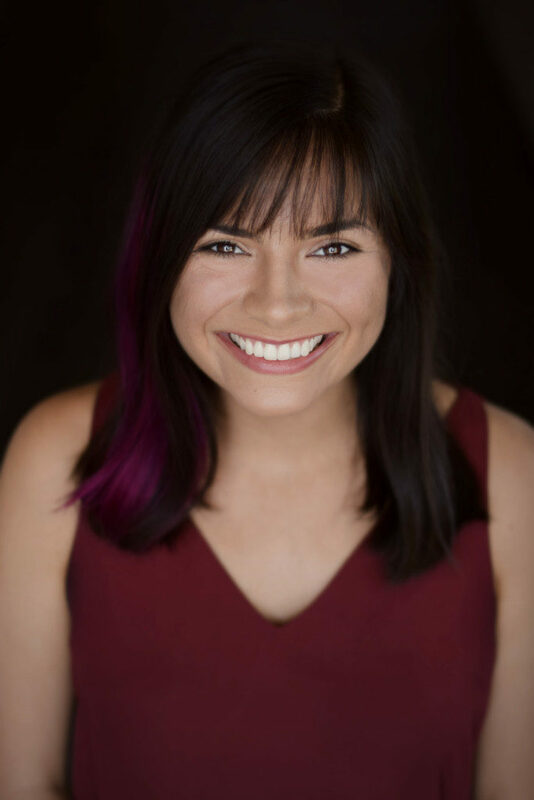 A native of San Roman, California, Kamrath pursued her training and expanded her performing portfolio in Los Angeles and California. This included being a former company member and soloist of Saki Suto’s Scratch 4 Bloomin’ jazz dance company. In Salt Lake City, she is the artistic director of Cat + Fish Dances, which has presented work at the Great Salt Lake Fringe Festival and was selected as a RAW Artist in Salt Lake City in 2017. As a teacher, she engages K-5 students at Parkview Elementary in Salt Lake City and is an adjunct professor at Weber State University, where she leads courses in dance technique and theory. 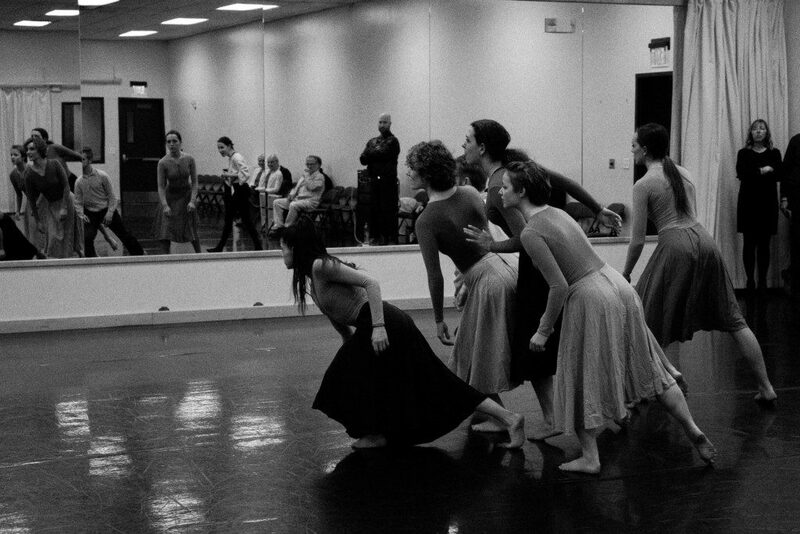 The event includes a pre-performance gala cocktail hour and hors d’oeuvres where gala ticket holders can glimpse the choreographers and dancers at work. In addition, regular ticket holders will be able to join others for dessert and entertainment after the performance, featuring the Joe Muscolino Band. For more information, see RDT’s website.